You may think that having the same kind of beverages is boring like eating the same old foods while in phase 2. But there are ways to make your drinks taste amazing. You can use 1 tbsp of milk per day, a splash of lemon in your water and natural sweeteners like Stevia and Splenda. You can also use some suggested recipes for blended drinks for your meal replacements. Making a wrong choice by choosing drinks not allowed on HCG diet can cause a stall in your weight loss. Coffee is allowed provided that it’s black and sweetened with stevia. If you desire, you can put 1 tbsp of milk. A cup of black coffee only contains 2 calories. It contains calcium and potassium. It has a high level of antioxidant higher than tea, wine, fruits and vegetables. There is no specific type of coffee specified in the original manuscript. Tea has been used for centuries not only to help encourage weight loss but as well as to help relieve some ailments. Tea’s like green tea contains natural antioxidants that protect cells and prevents heart diseases. All types of tea are allowed in HCG diet. You can have just one full lemon per day. Add this to your water or as a flavor enhancer to your foods. You can also use lemon as an alternative to the high-calorie dressings of your salad. Drink at least 1 gallon of water a day. Water is important to keep your body hydrated, for a proper bowel movement, proper functioning of liver and kidney and of course to suppress your hunger. 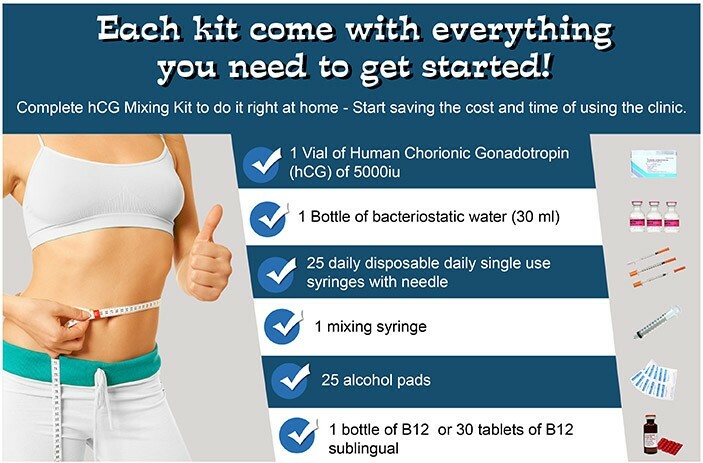 It is also necessary to flush out toxins and fats from your body. Diet soda and all other forms of sugar-free drinks are not allowed during HCG diet. Why? 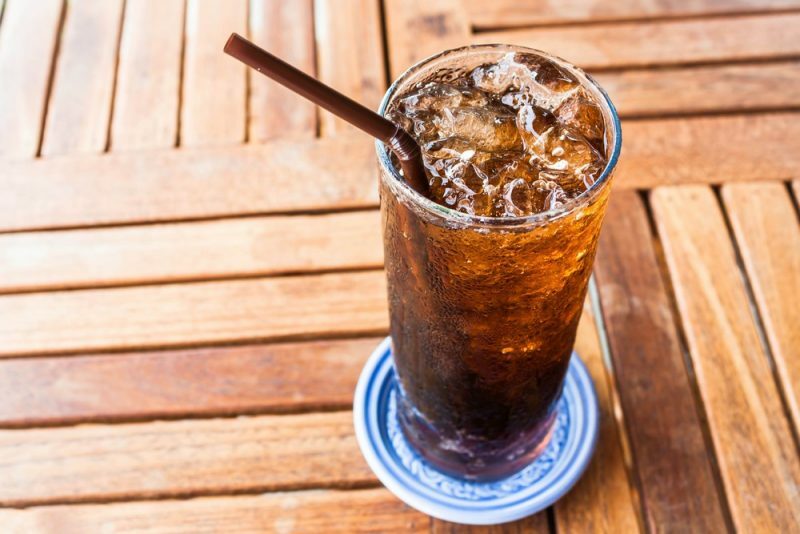 Sugar- free drinks may not actually contain the sugar “sucrose” but it does contain other forms of sugar and sweeteners like aspartame and sucralose that may cause gains and stalls during your hcg diet.